Brussels is one of the world’s best cities for Art Nouveau, one of my favourite styles of architecture and design. I adore its decorative, floral curves and stylish swirls. 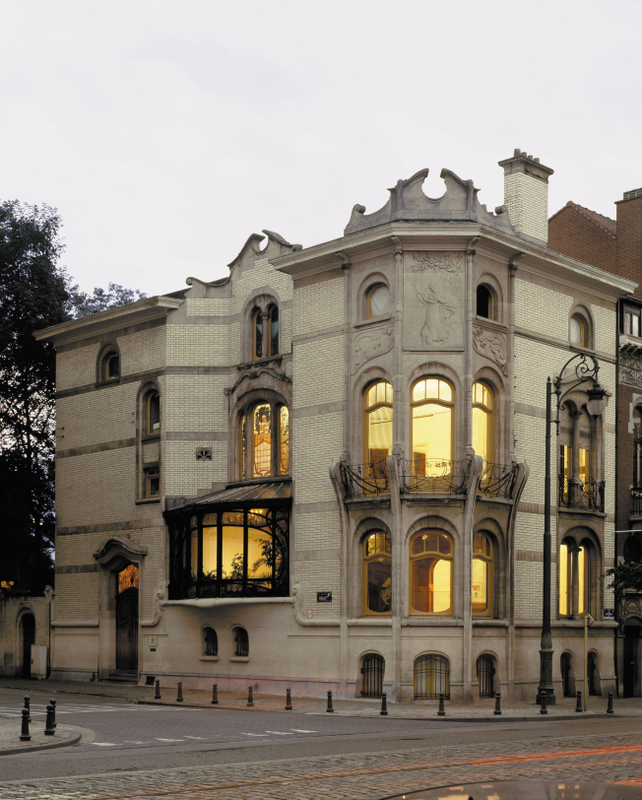 For art lovers, an Art Nouveau tour of Brussels is a fabulous experience with hundreds of impressive buildings to discover. The city was home to two of the superstars of Art Nouveau in the late 19th Century– Victor Horta and Paul Hankar. It also lays claim to being home to the world’s first Art Nouveau buildings – the Hotel Tassel and Hankar’s House. Travellers are in for a treat if they’re prepared to get away from the hustle and bustle of the main city centre and take a detour down its back streets.